Plot No. 08, G-11 Markaz​, Islamabad. * Subject to change due to change in USD - PKR conversion rate or import laws. 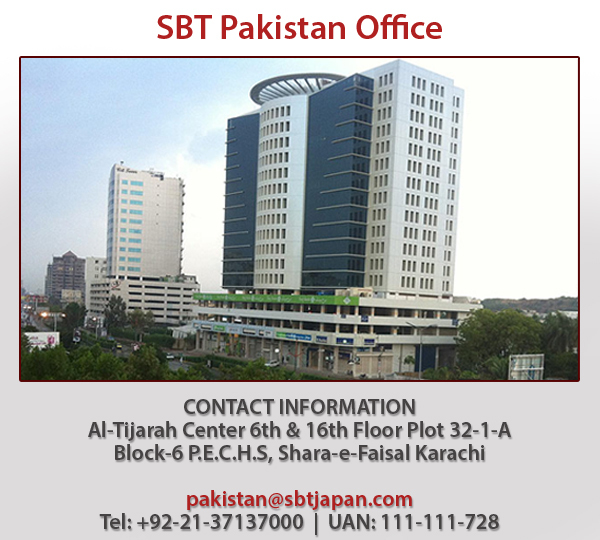 SBT provides door to door service of delivering the purchased unit to the desired customer location anywhere in Pakistan. The service includes transportation of unit from yard to desired port of Pakistan (Karachi) to the desired customer location around Pakistan. When a new unit arrives in SBT's stockyard, the unit goes through a basic inspection by our yard staff. After the inspection detailed pictures of unit are taken by our staff from interior to exterior to the engine and assembly parts for customer satisfaction. Translation of auction sheet is done prior to the auction on request of registered customer. Our expert translates the auction sheet for a better understanding of the customer on unit, customer willing to bid. Custom clearing service can be arranged on customer demand. Our reliable clearing agents provide a satisfactory service to the customer for clearing cars & arranging their delivery nationwide. Delivery of unit to the desired city as per customer demand is also provided by SBT. The process is done through local transportation and the unit is delivered to the desired point on customer request. SBT Japan ship cars from all major ports of Japan. The journey (sea transit time) takes between 4-5 weeks. We are in contract with all major shipping company that provides satisfactory service on reasonable rates. We will take care of all export procedures in Japan and arrange shipping for our customers. Our door to door service means that everything is taken care of for you from auction site to your desired location. (All checks, documentation, certificates & fees included). At least one shipment per week is scheduled for Karachi port from Japan. Therefore, 4 to 5 shipments are available within a month for insuring a fast delivery to meet customer demand. According to Pakistan import policy, For commercial & SUVs, one can import a unit coming under 5years old range. For passenger vehicle, one is eligible to import a 3 year old vehicle from its manufacturing date. Duty structure for import unit is prescribed by Pakistan government. 100% payment of duty is to be made when unit arrives at the port. Duties are fixed on the unit coming under 660, 1000, 1300, 1500 and 1800cc. Furthermore, for units more than 1800cc, duties are informed by custom services after the inspection of unit at the port. According to Pakistan policy, duties on hybrid cars are comparatively less (50%) then normal car. Duty of the car depends on three main factors. * Duty for commercial vehicles are different from regular unit which are to be known from custom house. All documents are couriered to customer through DHL to the customer prescribed address. The documents includes original B/L (Bill of Landing), Export certificate (Tohan) and invoice of unit purchased. * Extra available accessories (keys, navigation card) are also couriered to the customer. All the payments should be made to SBT Co. Ltd. beneficiaries in Japan. Click here for payment details. Do I need a license from Government to import cars in Pakistan? No, there is no requirement of any license. Anyone can import vehicle in Pakistan. Where do I need to send payment? All the payments must arrive at SBT Bank account in Japan only. 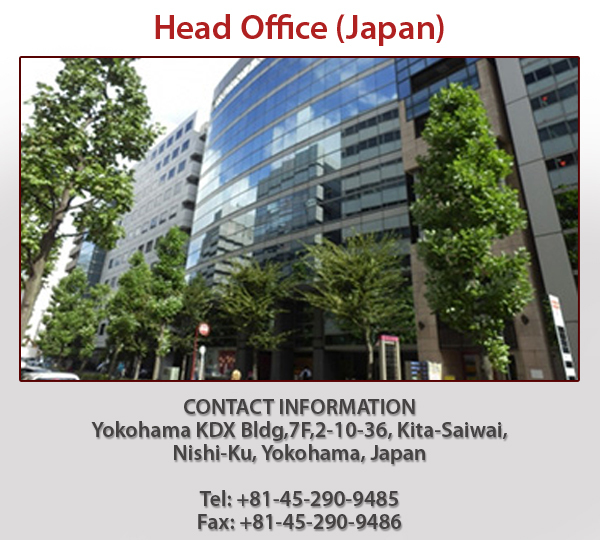 You should send money only to SBT Co. Ltd. beneficiaries in Japan. Click here for payment details. Where can I see the car? All cars are located in SBT Japan yards in Japan Office. You may check complete details and proper pictures of any stock on website. Can I have any assistance in clearing cars from Karachi Port? Yes we do provide assistance in custom clearing & Transportation at your location within Pakistan. Please contact your account manager for further details. How do I buy cars from SBT? It's simple. Just register online and select your car from our web site. How long does it take from vehicle reservation date to arrival in PAKISTAN? How do I buy cars from auction in Japan? Once you sign the auction agreement, our staff will provide you with all necessary auction information. What does your agent fee include? Auction fee, transportation within Japan (maximum 10,000jpy), SBT yard check and photos, SBT yard rental, ship booking fee & SBT commission. What is the total cost of getting a car to my yard/home? Simply put: C&F KARACHI + Custom (local transportation, if any). Give us a call. Our friendly staff is happy to answer any questions you have. Your really good at focusing on what customers need and require. You have a real instinct to understand our customers. Good work! I just wanted to let you know that it’s been great working with you !! The post Hafiz Sajjad Motors appeared first on SBT Testimonials. 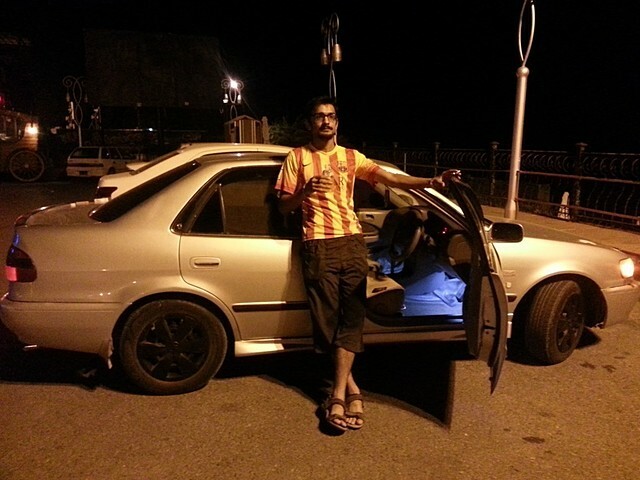 The post HARIS AUTOMOBILE, G-8 MARKAZ ISLAMABAD, PAKISTAN appeared first on SBT Testimonials. The post MOTOR MANIA BLUE AREA, Islamabad, Pakistan appeared first on SBT Testimonials. I am Syed Hasan Zaidi from Multan & in car Business since last 20 years. A great experience working with SBT.Freight rates are reasonable, delievery time is minimum. I really appreciate the services i received from SBT. 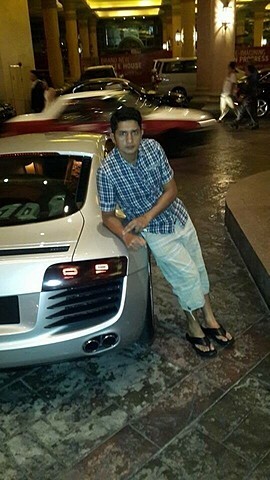 The post Syed Hasan Zaidi (Car Care Center) Pakistan appeared first on SBT Testimonials. 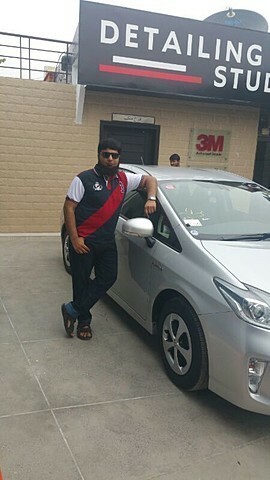 The post YOUNUS WALI AFRIDI, AL AFRIDI MOTORS, PAKISTAN appeared first on SBT Testimonials. My best wishes are with SBT. The post YOUSAF AKRAM, PAKISTAN appeared first on SBT Testimonials. Nowadays, everyone is in car business but nobody does it better than SBT Japan. BEST CARS & BEST SERVICES……………SBT has it all! The post ALI SHAHID JANJUA, PAKISTAN appeared first on SBT Testimonials. SBT Japan makes importing easy by assisting in every aspect of car business. Their exceptional services and guidance have led me to become a successful car dealer. The post ADNAN FAROOQ, PAKISTAN appeared first on SBT Testimonials.